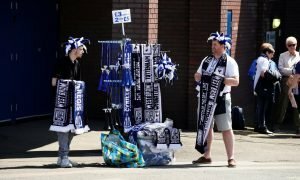 Fulham would seriously strengthen with clever raid on West Brom this summer | The Transfer Tavern | News, breakdown and analysis on all things football! Fulham fans are still waiting for their first transfer of the summer window following their promotion to the Premier League. The Cottagers returned to England’s top division for the first time since 2014 after defeating Aston Villa in the playoff final. 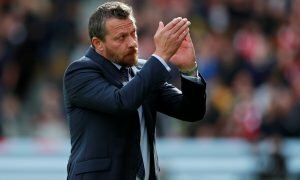 Slavisa Jokanovic revamped the squad last summer, but the Whites were expected to struggle. However, they earned plenty of praise for their entertaining football that ultimately got them back into the Premier League. Jokanovic needs to add to his squad if Fulham are to survive next season. The Cottagers sealed a new contract for star player Tom Cairney earlier this month but are yet to make a signing. Given the strength of the newly promoted sides, it will be even more difficult to avoid the drop. Fulham will need to bolster their squads to cope with the demand of the Premier League, FA Cup and Carabao Cup next season. 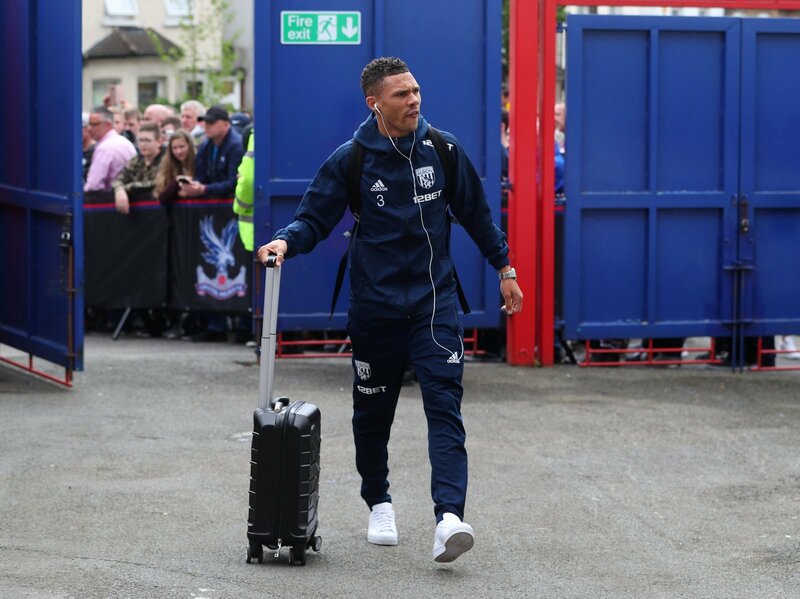 Therefore, they should make a move to sign West Brom defender – Kieran Gibbs. Valued at £7.2m by Transfermarkt, the former Arsenal man is too good to be playing in the Championship. The former England international was one of the shining lights in a dismal season for the Baggies. He made 36 appearances in all competitions as Darren Moore couldn’t save his side from the drop. 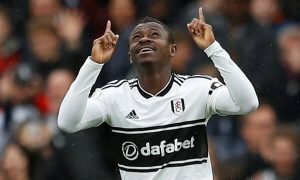 Fulham should take advantage and bring him to Craven Cottage. One issue for Fulham is a lack of Premier League experience in their squad, a problem which Gibbs would solve. The left-back made over 200 appearances for Arsenal including Champions League appearances. Still only 28-years-old, bring Gibbs back to the Premier League is a no-brainer.